Even for the most organised among us, moving can be a stressful and overwhelming event. The very thought of having our entire life moved from one location to another is worrisome enough, let alone the work and financial output involved in doing so. The good news is that adopting simple measures to ensure you are adequately prepared and equipped can remove a lot of the uncertainty and stress. Keeping a list is the simplest way to make the moving process less overwhelming, particularly if other members of your household are given delegated tasks. Having everything recorded and accounted for in one place will make it easier to keep track – record everything from changing your addresses, to transferring utilities. One of the biggest misconceptions about moving house is that unpacking is the easy part. Unpacking occurs during phase two when energy levels are lower and you’re still finding your bearings in your new environment. With that in mind, the initial packing stage is the ideal time to get organised so that setting up your new space is as seamless and enjoyable as possible. 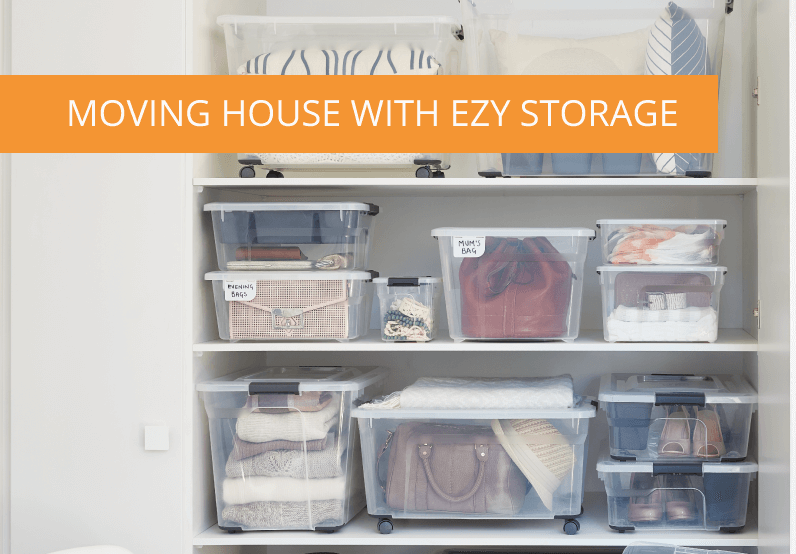 We recommend our Storage Solutions range for organising your items before you pack them. Storage Tubs: Our 13L and 18L Solutions Storage Tubs are perfect for small items. Featuring a convenient centralised carry handle and ID hang tag, these tubs are ideal for moving in an organised manner. Using BPA-free and UV protected materials, the small Solutions Storage Tubs are transparent, allowing for easy identification of their contents. The tubs are stackable, which means you can create your own easy to use, custom storage solution to suit your moving and storage needs. 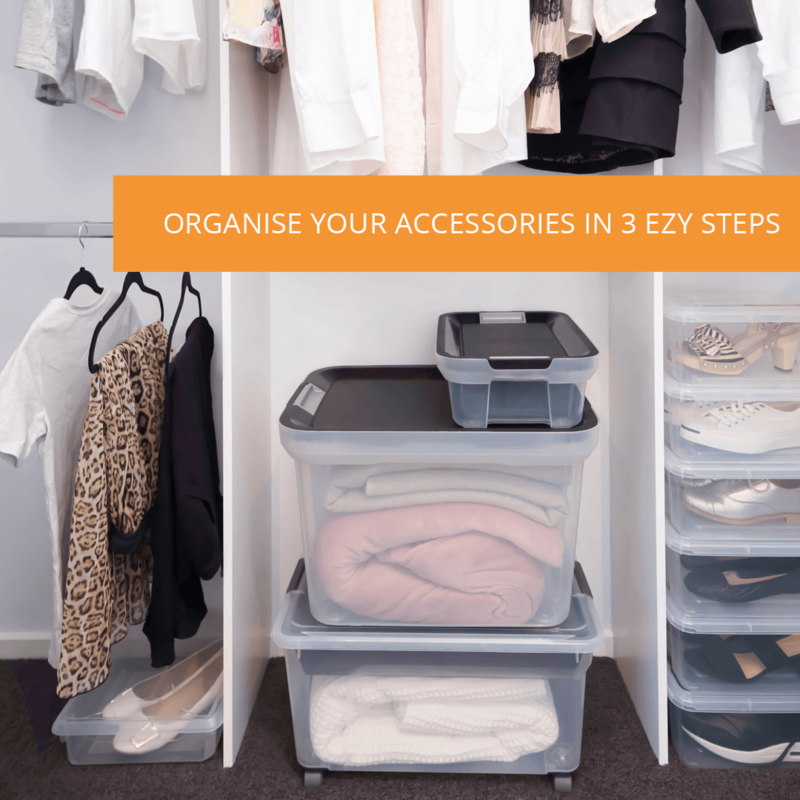 Consider the Ezy Storage Solutions Insert and Filing Trays as excellent additions for organising smaller, more intricate items such as stationery. Hanging Compartments: Available in both small (15 x 10.4 x 7.1cm) and large (14 x 12 x 13cm), our Solutions Hanging Compartments are designed to use in conjunction with our tubs to help separate and organise small, loose items. Each with their own transparent lid, they are ideal for sectioning and protecting valuable items for moving and/or long-term storage solutions. 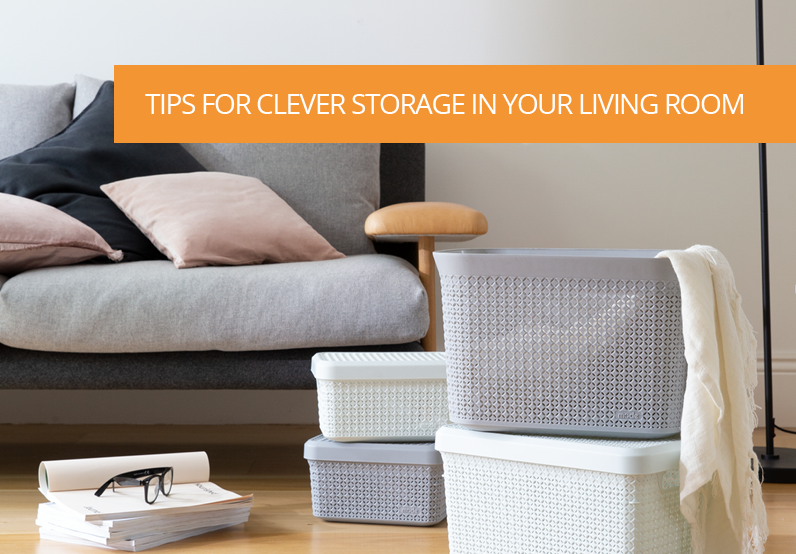 Packing is a perfect opportunity to re-evaluate what you own, de-clutter, and minimalise your possessions. As a rule, if you haven’t used or worn something in a significant period of time, chances are you don’t need it, so why hold on to it? 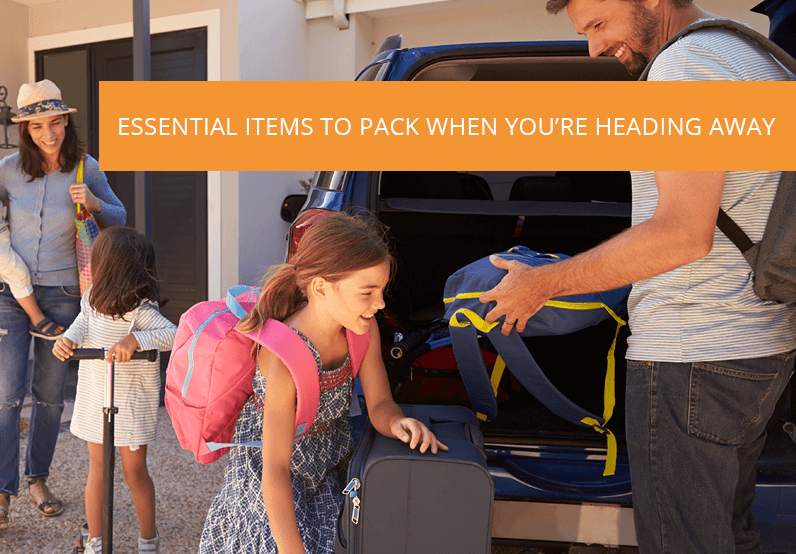 In the spirit of creating lists, ensure first and foremost that you are fully equipped to pack properly and efficiently. Packing haphazardly and without any kind of order is never a good idea. 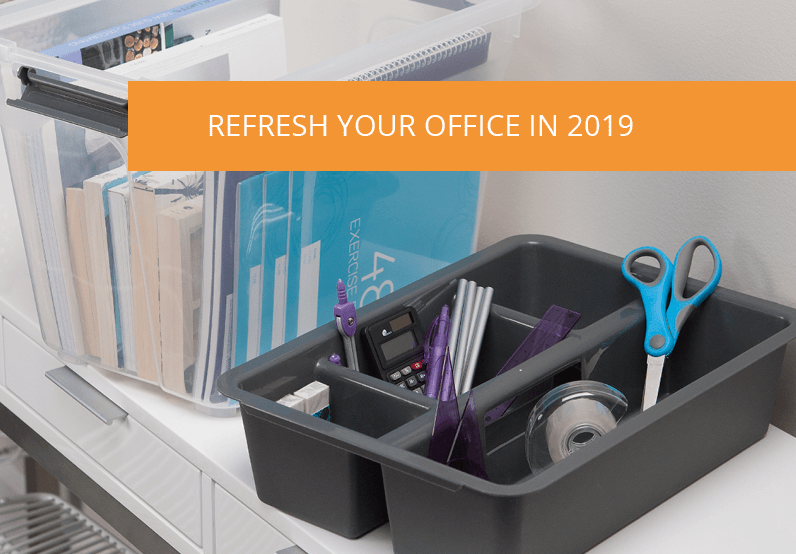 Whether you’re moving items yourself or hiring help, tackling one room at a time, labelling boxes and tubs accordingly, and then moving them in their sections, are all logical ways at keeping track of your belongs and making things easier at the other end. To maximize your moving vehicle’s space, remember to pack the bigger items first. 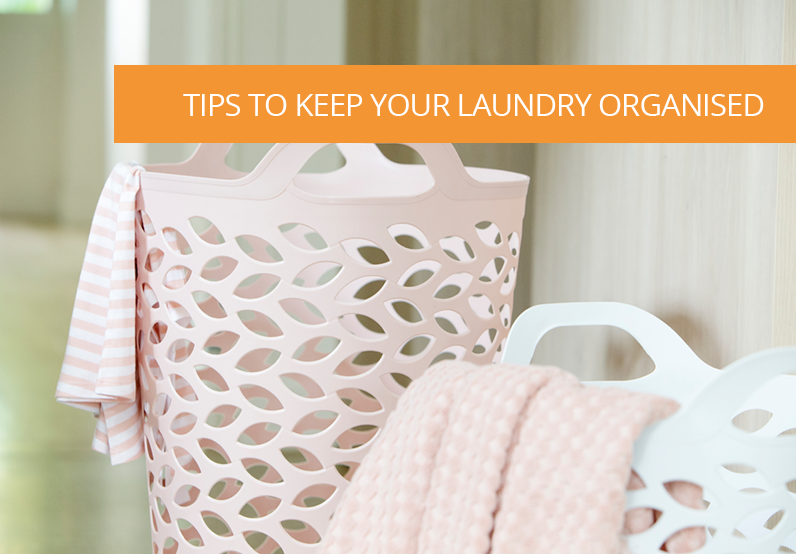 The smaller items can then be adapted around them, ensuring you avoid breakages and unnecessary trips. Depending on how big of a job your move is, unpacking might take place over a number of days. Have a ‘moving day kit’ available containing a spare toilet roll, water, snacks, light bulbs, toiletries and a change of clothes all in one convenient and accessible bag, ready for use.